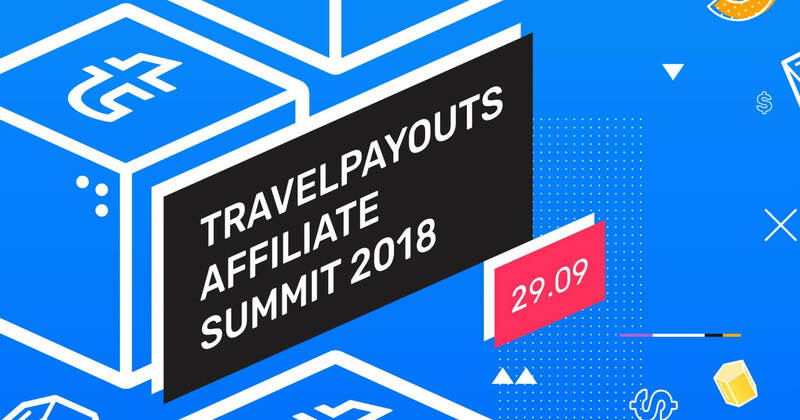 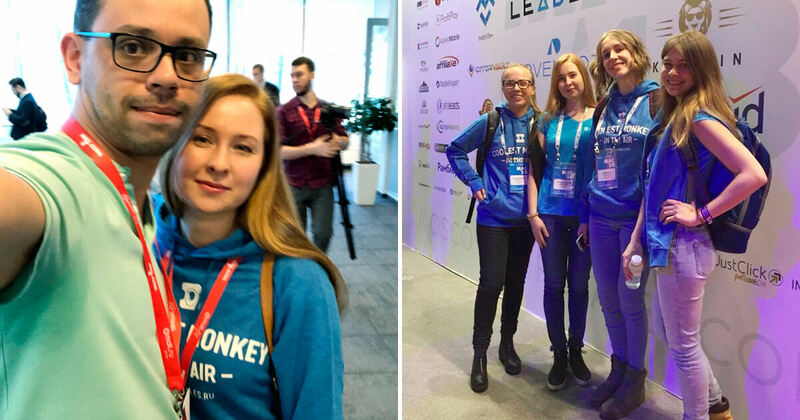 On September 29, 2018, Travelpayouts will host the second annual Travelpayouts Affiliate Summit in Moscow. 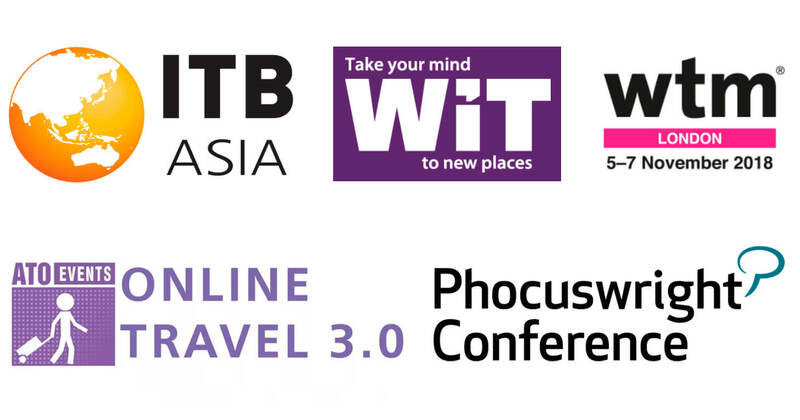 The Travelpayouts Affiliate Summit is the place where affiliates and offer representatives meet. 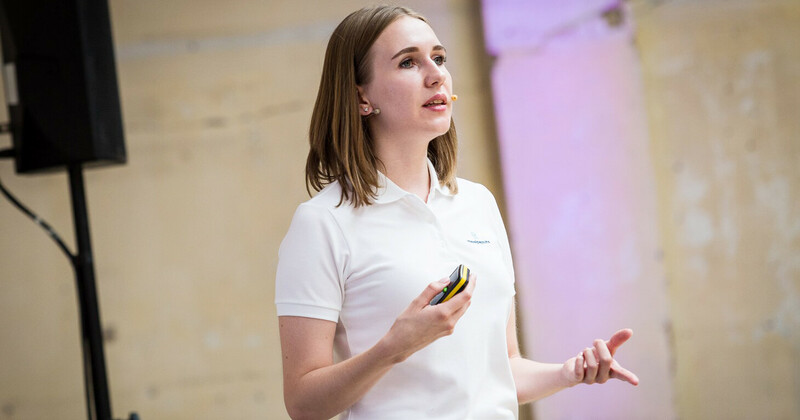 Participants will have multiply lectures, plus master classes and endless networking.